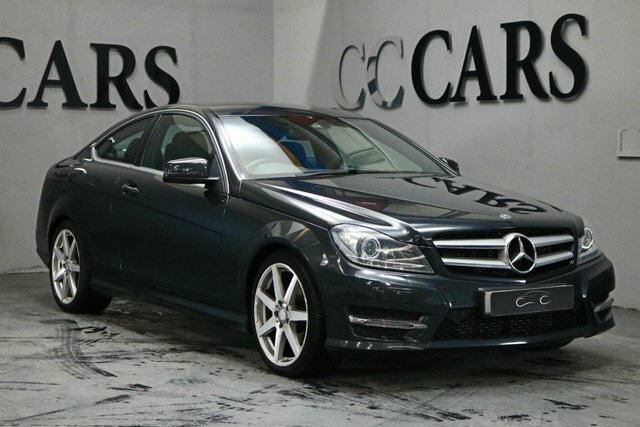 If you are interested in purchasing a pre-owned Mercedes-Benz motor in Bolton, come to CC Cars Limited! We have a great range of cars, vans and bikes available and there is something for every requirement and preference. 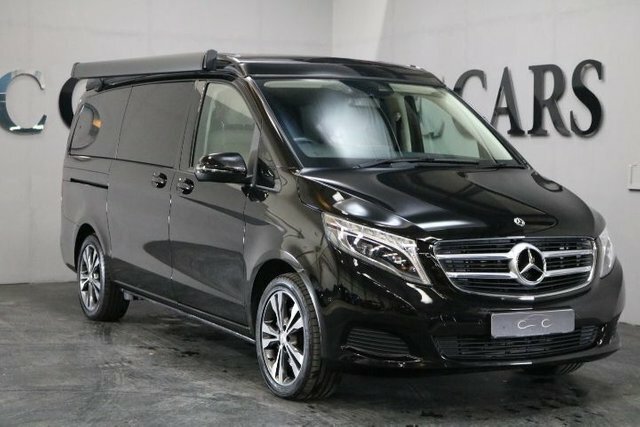 For a prestige car, look no further than Mercedes-Benz's range Mercedes-Benz. All of the brand's cars are made to the highest quality with the most progressive technology. 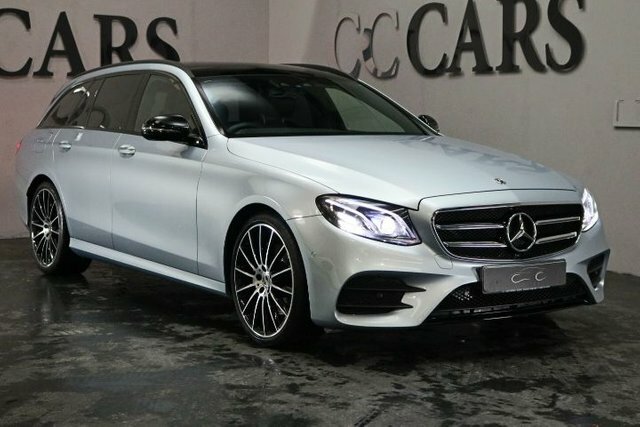 The magnificent S-Class is a prominent choice of vehicle amongst the rich and famous, or if you want top quality in a practical package, the GLC is for you! 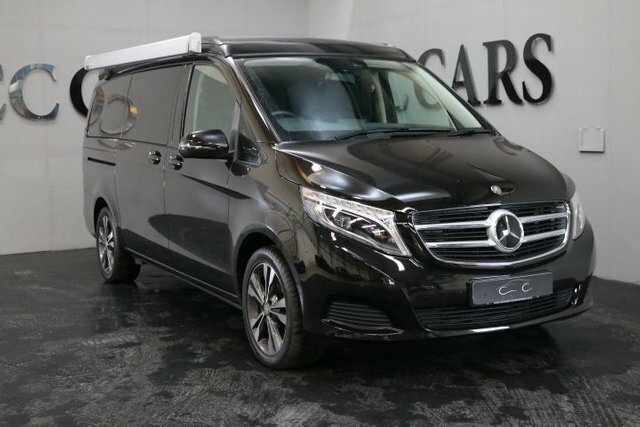 There is certain to be the ideal Mercedes-Benz vehicle for you, and where better to get it than CC Cars Limited? It is our objective to make your purchase quick and easy. 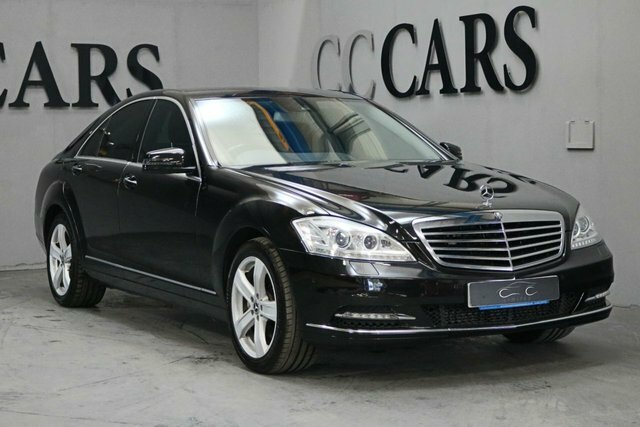 Call, email or visit CC Cars Limited in person for more information; we are based only a short drive away from Bolton.